Animation is something that has been with us from the earliest times. Cave paintings can also be thought of as a kind of animation. Animation has been used in movies. Walt Disney’s Snow White and the seven dwarfs in 1932 was the first fully animated film to become commercially successful. There were seven films made earlier of which only four remain. Animation in movies has progressed rapidly through the years. There are three types of animation. They are Traditional animation, Stop-motion animation, and computer-aided animation. Here the illusion of animated movement is achieved by frame by frame manipulation of drawings. In the beginning, animators had to draw the frames one by one. This method was used by Walt Disney. With the development of Cel, animation animators did not have to do this. Cells containing a character or object were placed on top of a stationary background. Traditional animation has now become rare owing to rising costs and a lot of time involved. In this method animators manipulate objects (puppets) made of clay or other flexible material to simulate movement. It is shot frame by frame. The German film The Adventures of Prince Achmed (1926) used this technique. This was also a slow process and time-consuming. The use of computers in filmmaking revolutionized it in many ways. Earlier computers were used to produce special effects or enhance the background. In 1986 Pixar’s short film Luxo Jr. showed that computers had more scope and could be used effectively. This film also went on to receive an Oscar nomination for Best Animated Short Film. Increased sophistication in computer hardware and software has contributed to its dramatic use in many films. Films like Jurassic Park, Judgement Day, and Terminator 2 saw an increased use of computer graphics. Computer animation uses 3D models like the stop-motion technique and frame by frame animation like the traditional animation. Further innovation was possible with the development of CGI (Computer Generated Imagery). It includes both static scenes and dynamic images. Computer animation refers to only moving images. Pixar’s Toy Story (1995) was the first fully computer-animated feature film. Its success made producers invest in animated movies. The reaction from the audience was also positive. 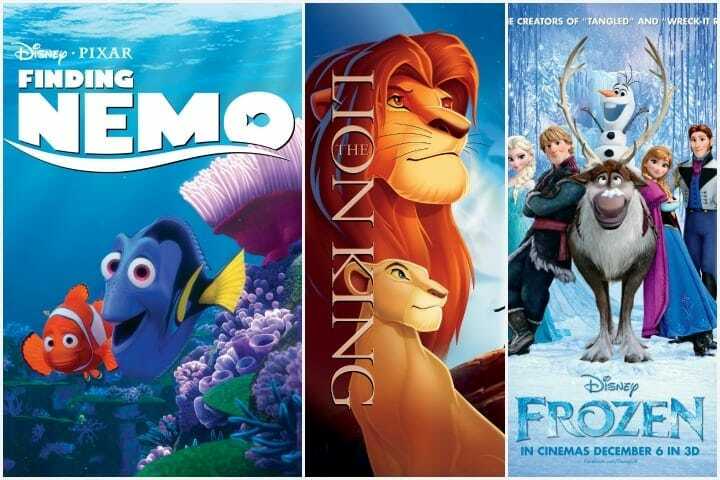 Animated films which were once favorites of children became increasingly popular with adults. 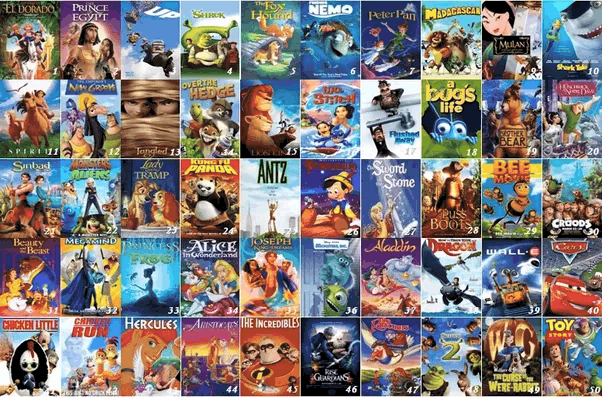 Animated movies offer a magical experience and remain in the minds of children and adults. In 2001 the Academy Award for Best Animated Feature was introduced by the Academy of Motion Pictures, Arts, and Science. Animation in movies has been mainly used to create cartoons and to depict animal-like characters or machines. Research is now on to produce realistic looking humans. This is difficult to create owing to the problem in showing changes in features especially human nuances. The complexity of human emotions and functions makes it difficult. The synchronized movement of hair and clothing in various activities is also a stumbling factor. With progress and development it is not impossible to expect this in future.